Why is Our Worship So Serious? It happened again. 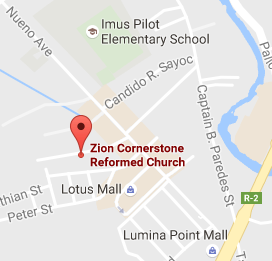 By God’s providence, ZCRC(Imus) is moving to a new and more spacious place. This is the third move since its establishment and so far, the church experiences modest increase in membership. What contributed to the growth? Moving forward, what are the plans to sustain it? Since the planting of the church, the office-bearers did nothing but focus on preaching the gospel, administering the sacraments, and prayer. They proclaim the historic Christian faith by teaching universal creeds and reformed confessions. And in spite of being an unpopular way of “doing church”, they remain faithful to this ordinary means Scripture provided for growing a church. As a result, the local church thrives. This is the spiritual reality Paul points out in 1 Corinthians 3:6-7, “I planted, Apollos watered, but God gave the growth. So neither he who plants nor he who waters is anything, but only God who gives the growth.” Therefore, the ordinary means of grace is sufficient for growing a church. And as a body of Christ, we are grateful for God’s act of gathering, protecting and preserving his people in our area at Imus, Cavite. But while these changes brought positive effects to the congregation, I think it poses a challenge to our current expectations. Is this sustainable? Can we really manage the growth coming our way? What if instead of growing, we decrease in membership? These are valid and realistic questions any serious and anxious Christian might ask. However, it reveals our sinful and natural tendency to forget about our strongest conviction and replace them with worldly assumptions. The minds adopt an earthy mindset and our hearts seek man-made methods. Soon we abandon the ordinary means of grace and get tempted to embrace the world-driven church growth principles. 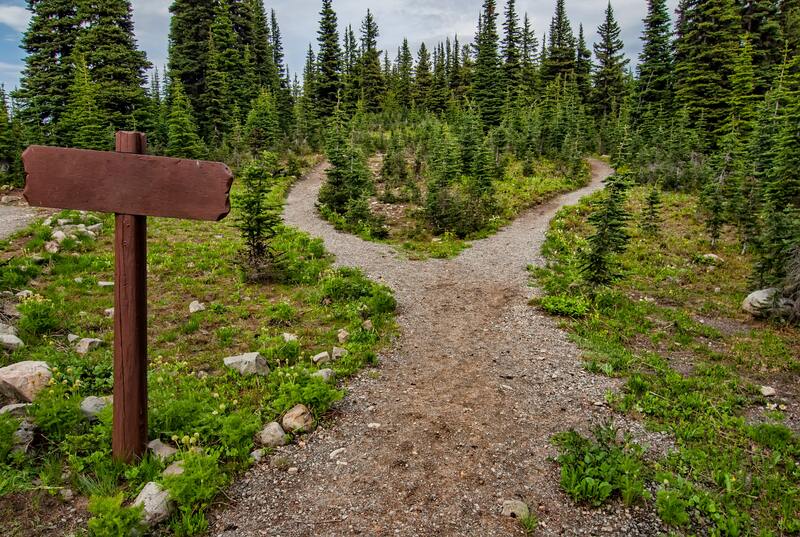 The prophecy in the book of Jeremiah warns us against following these wayward paths. The prophet exhorts us to forsake the temptation of new exciting changes making us forget the way the Lord provides. This is what Jeremiah wants us to learn when he wrote in chapter 6, verse 16: “Stand by the roads, and look, and ask for the ancient paths, where the good way is; and walk in it, and find rest for your souls”. He does not want us to follow Israel’s example by answering: ‘We will not walk in it.’ The prophet is calling God’s people to choose the good and old path that provides rest to your souls. He reminds us as sinners our way is not God’s way and we need to follow His way because his way is the good way. This is the lesson God wants us to learn. 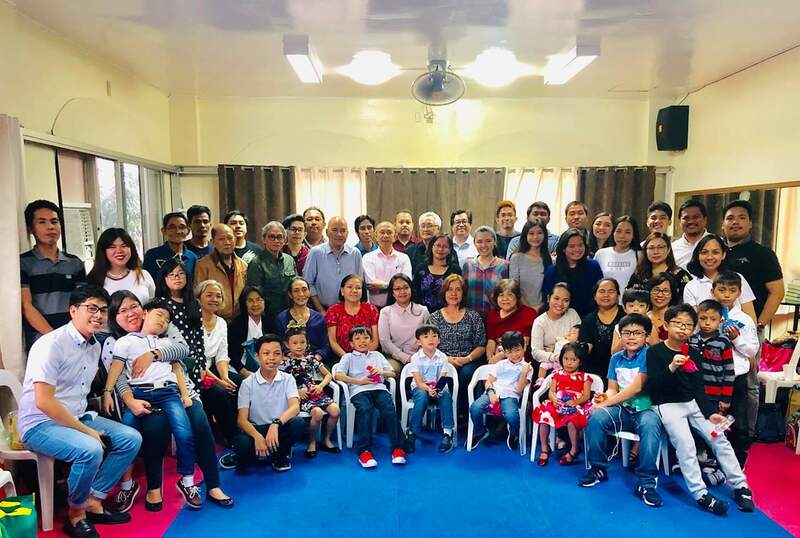 So we at ZCRC(Imus) as God’s people while grateful for the new place God provided, remain committed to the old path of providing the ordinary means of grace to his church. Join us in our journey in proclaiming the ordinary yet historic Christian faith. 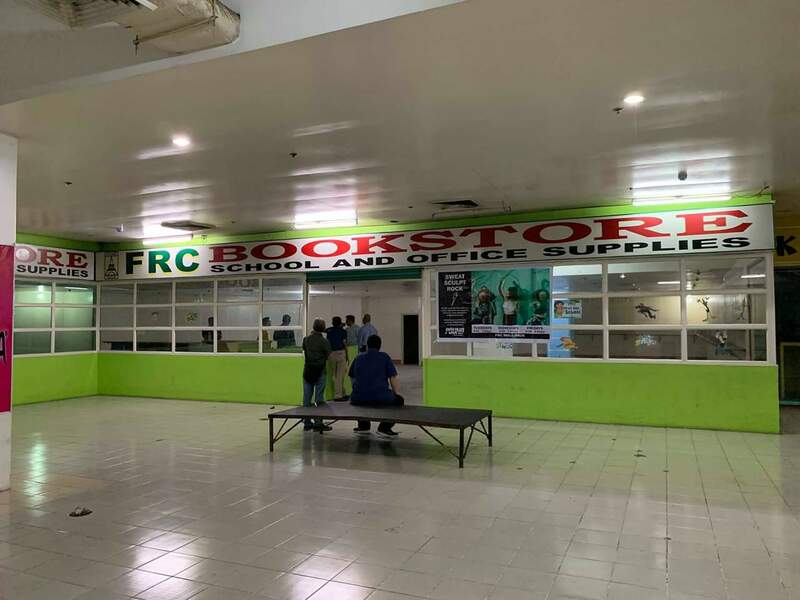 So if you are in the Imus, Cavite area, come visit us at 2/F FRC Mall and attend our public worship every Lord’s Day. 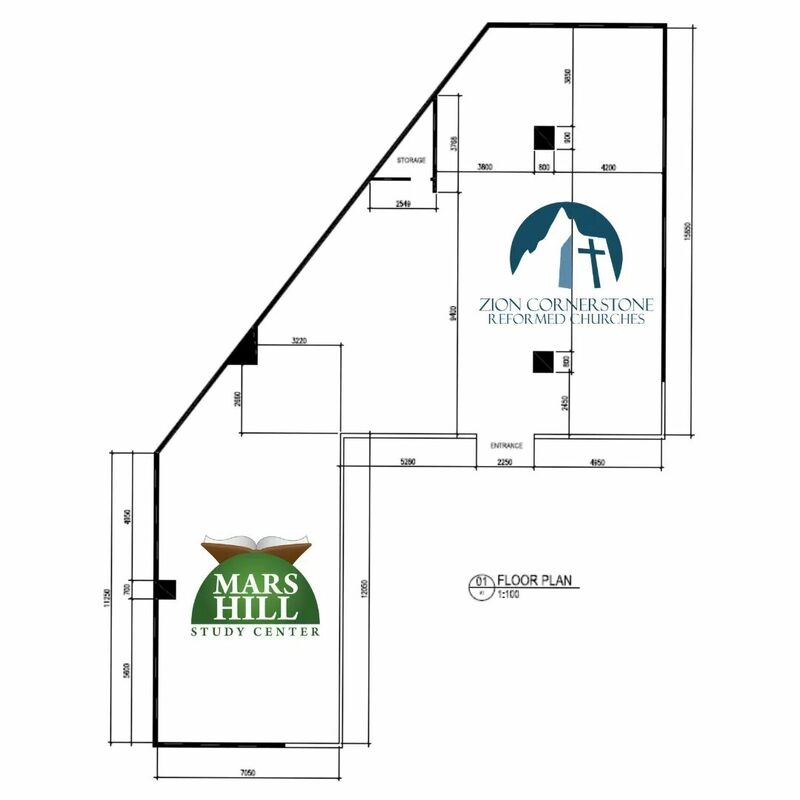 May the Lord continue to grow his church. Amen. » "What is the Reformed Faith?" » "What is a Reformed Church?" » "A Brief Walk-Through Our Worship Liturgy"
» "The Lord's Day, Our Sabbath Delight & Rest"